Aquarian Adventures is commited to safe diving and does everything possible to provide a perfect dive vacation for their guests. 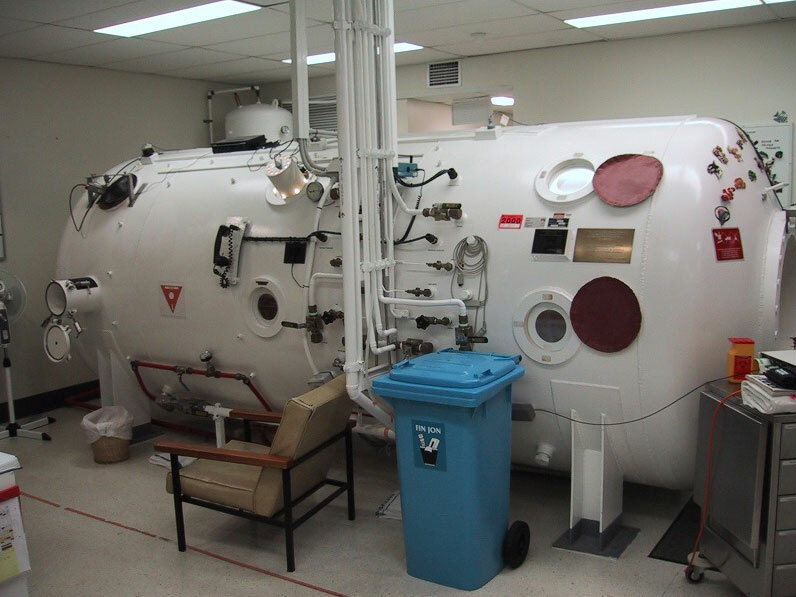 Although rare, decompression sickness is a concern and there are 2 hyperbaric (decompression) chambers located on Roatan in case the need arises. 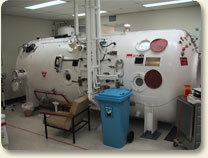 Weekly and Daily insurance is available in case decompression treatment is required.